We Unplugged on Vacation. Yes, We Survived. You're in Zambia. Look up. 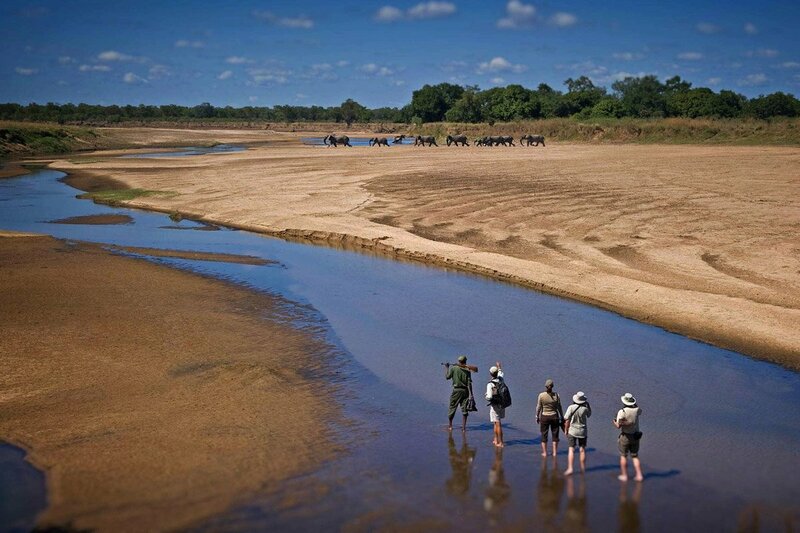 Photo courtesy of South Luangwa National Park. "Luxury" is a word that gets tossed around in the travel space so often it's become meaningless. High thread counts, personal butler services, champagne on arrival: These are all nice touches, but they don't make or break a vacation. Increasingly, what does matter when traveling is how disconnected we feel from what we left at home. If you check your work email — rationalizing that you "just to make sure everything is okay" — you're not on vacation. You're in a neither-here-nor-there limbo. When you feel tied to what you leave behind, you're never truly gone. If we realized one thing when we started planning The World's 10 Best Off-the-Grid Hotels for Total Digital Detox, our latest Popupla Travel Awards, it's that being unplugged from the incessant demands of the digital world (they're so hard to resist...) is the essence of vacation. And that allowing ourselves to feel that way is the new standard in luxury. These are the places around the world that Team Popupla has been where the WiFi stinks, the cell service is unreliable, and feeling disconnected was total bliss. Never miss a beat: .